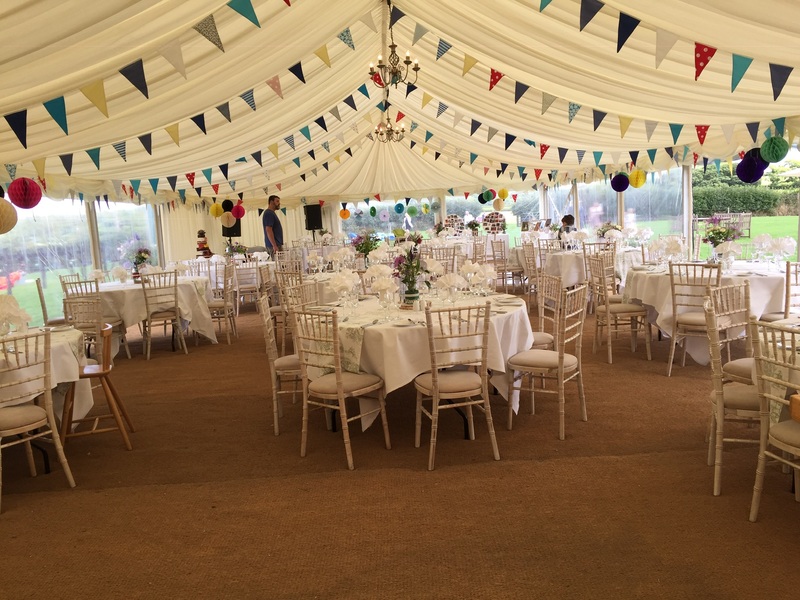 Here at Oaktree Occasions we love helping groups of families, friends and businesses alike to celebrate all occasions whether it be Christmas, birthdays, anniversaries or weddings… the list is endless! 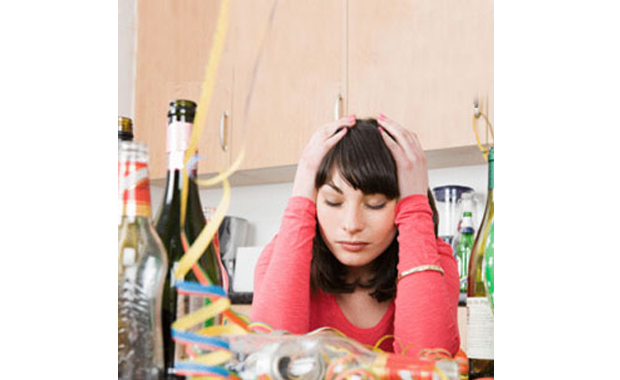 We are all familiar with the frantic running around prior to a party – gathering all the food, dashing to the shops (numerous times) to pick up those forgotten ingredients, and as a host spending your evening tied to the kitchen stressing over whether everyone is happy. Then there’s the last minute panic… ‘what if I don’t have enough food?’ So you buy more! Only to find that you have massively over catered and spend the remainder of your evening desperately trying to persuade your guests to keep eating. We think parties should be as fun for the host as they are for the guests. 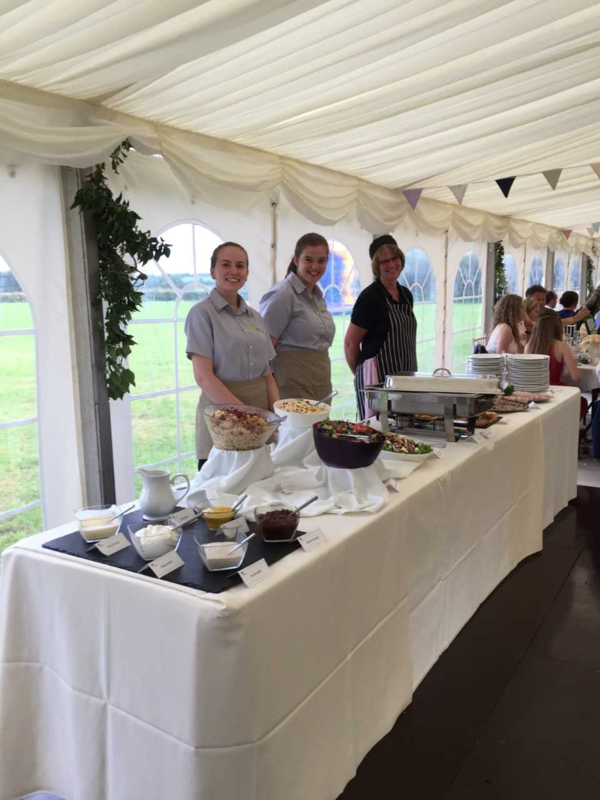 How lovely would it be if you could organise a party without any of the stresses that come with the catering? Spend the day with your family, friends or colleagues decorating your Devon party venue and getting glammed up? Show off that new dress and forget the apron? And best of all not have to worry about the mountain of dishes in the morning? Sound bliss doesn’t it? We could provide all of this and more, along with the assurance of fresh, high quality, local food that caters for everyone. Whether it be a sumptuous buffet or a formal three course meal, we can create a bespoke menu incorporating your favourites. 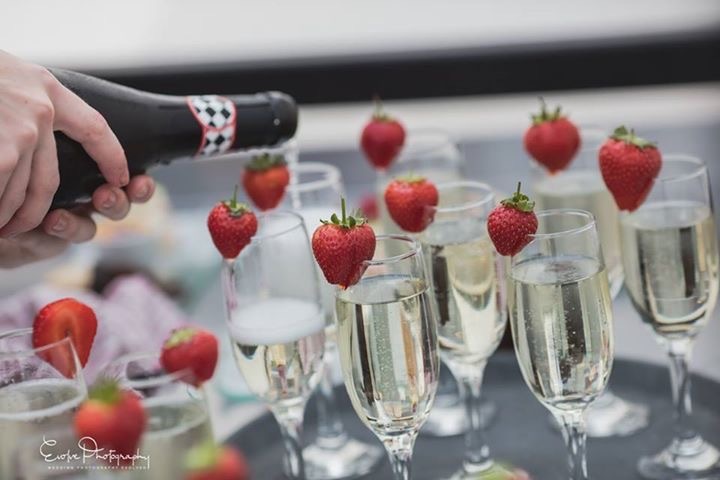 We can greet your guests with a glass of bubbly and an assortment of homemade canapes, really kicking your party of with a bang. That dietary requirement that your not quite sure about; leave it to us we can cater for all your guests and ensure that no one feels left out. With our friendly, professional team you can relax knowing that every little detail is taken care of. Worried about finding a venue? 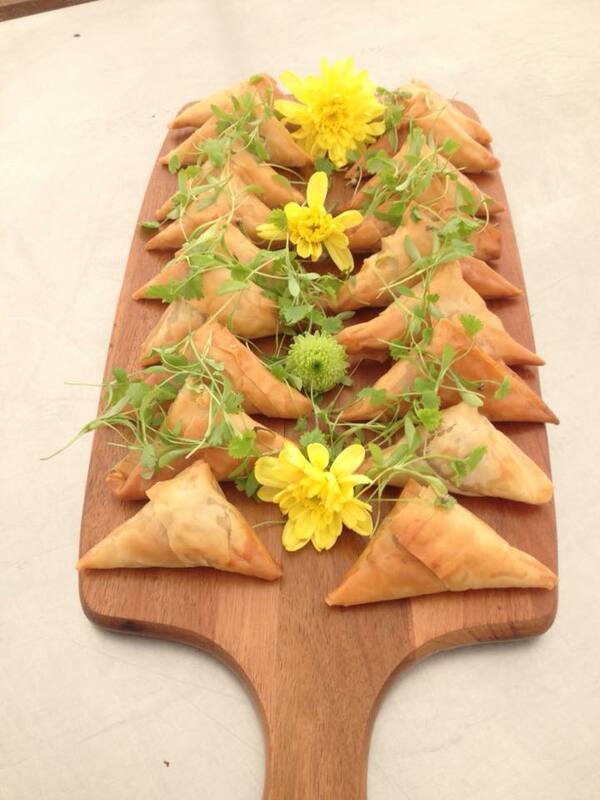 Tell us your ideas and we can help suggest some to suit your event. 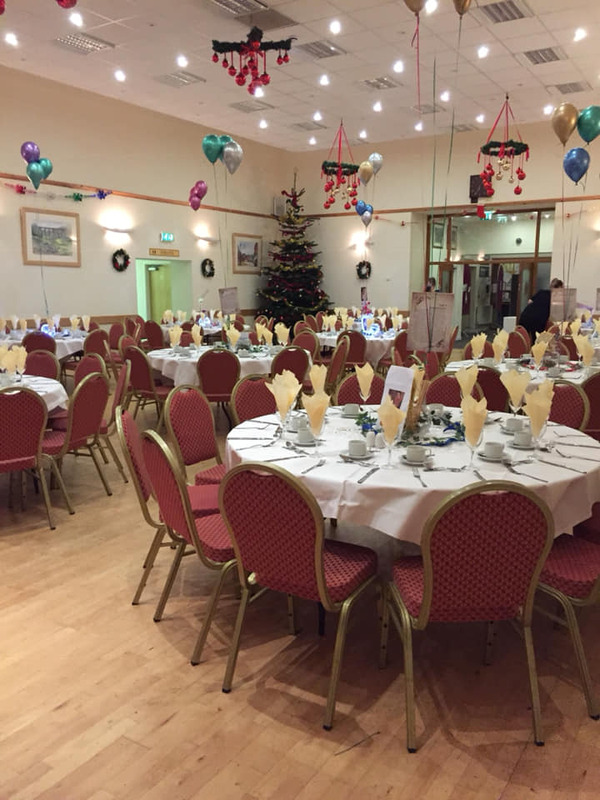 Devon has venues for every event, whether you are looking for an intimate gathering or a space for over 200 guests. No matter the occasion, we are here to ensure that your party is an event to remember for years to come. So please do get in touch; host that long overdue family reunion or show your employees that you really value them with a Christmas party… give us a call on 01837 55841, we would love to talk to you. 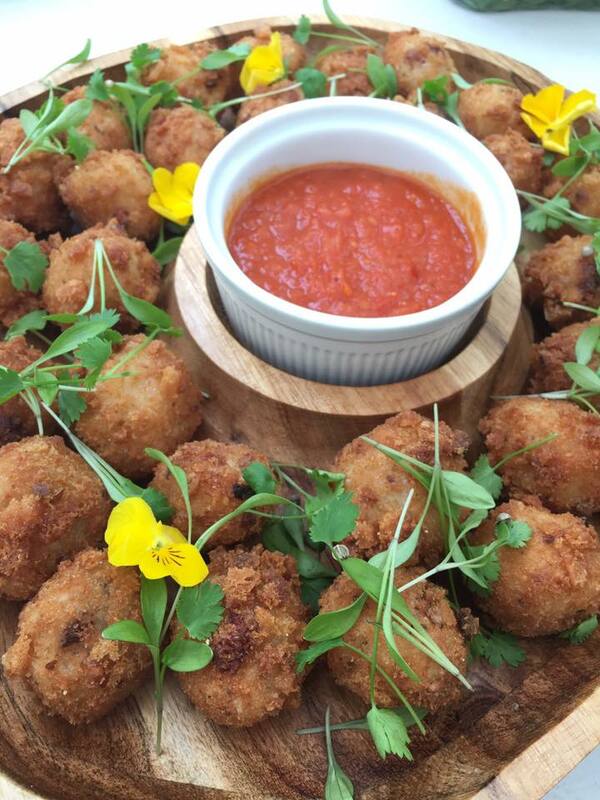 Devon Caterers Top Tips following a Christmas Engagement!